1. Does ABRA offer relocation training? At this time no training is planned. 2. Where can I find information about relocation training? You can find information about training on the EuRA (European Relocation Association) website www.eura-relocation.com. 3. How do we apply to host one of your meetings? In almost all cases ABRA Affiliate Members host our member meetings. If you are an Affiliate Member please send an email to admin@abra-relocation.com to inform us that you would like to host a meeting. 4. How do I apply for a job or work experience with ABRA? ABRA does not have an “office”. The board members and committee members are all volunteers who usually meet at each other’s offices. 5. We have information that would be useful to expats, can we post on your website? The ABRA website only lists relocation news. 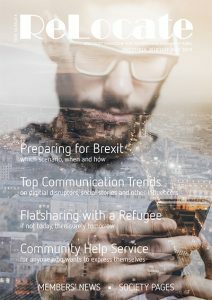 If you are a member of ABRA you can publish your news in the “News from Our Members” section of the ReLocate magazine, which is published quarterly. If you are not a member of ABRA or if you would like to attract more attention you can place an advertisement in ReLocate. For more details on ReLocate contact the editor Fiona Klomp (hello@illus.be ). 6. 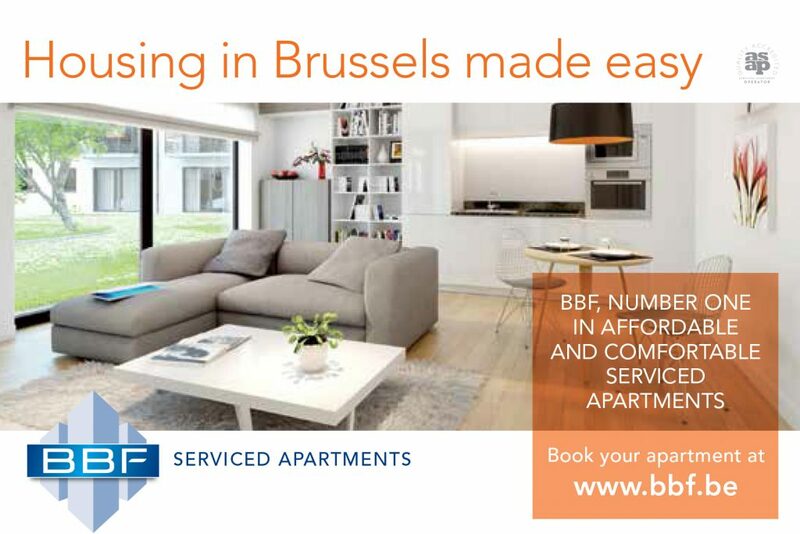 Do you have relocation statistics for Belgium or the rest of the world? ABRA does not gather or provide relocation statistics. 7. 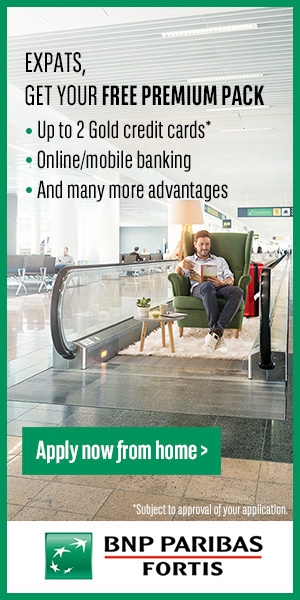 I have a house/apartment to rent; who should I contact? Do not contact ABRA. ABRA represents our relocation members and affiliates and does not deal with individual relocations.